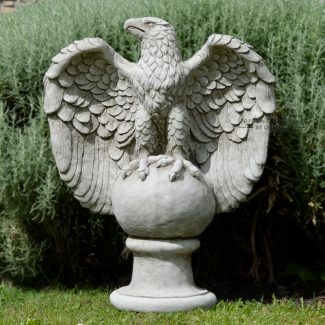 Pillar caps are elegant solid stone adornments that are used to create a decorative finish to standard gate posts. Rather like the finials you find at the end of a curtain pole, pillar caps are designed to make a style statement. Choose from regal and majestic lions or traditional elaborately carved acorn and ball designs. 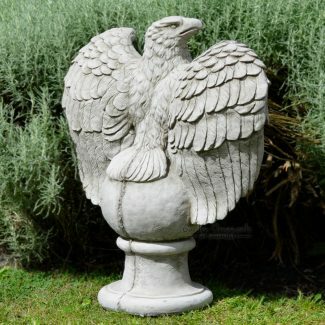 For gardens with a unique sense of style, there are also a variety of unusual complements available.